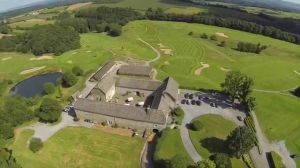 The golf course spreads over some 296 acres of hills, valleys and forests with century-old trees: here and there, wild landscapes of the Ardennes massif appear around a corner. 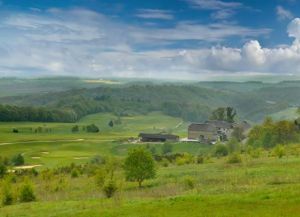 One of the most beautiful golf courses in Belgium in a region of Ardennes rich in history, tradition and untouched nature. 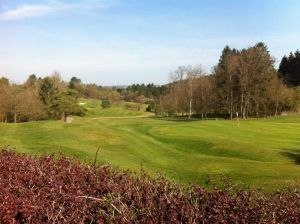 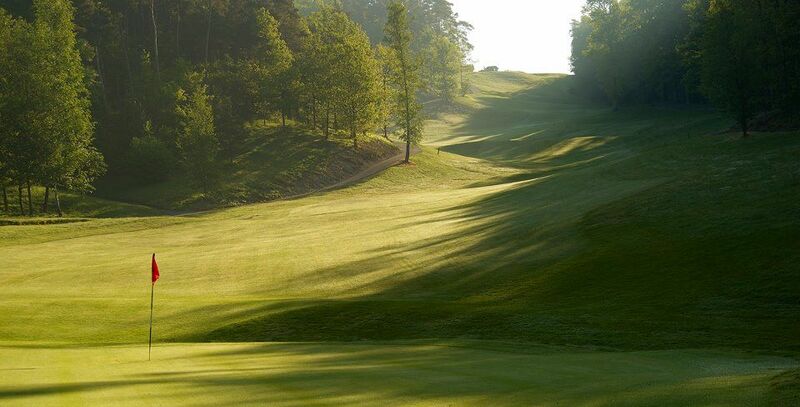 The Durbuy 9-hole golf course rolls out shaded by pine and oak trees and its technicity is as suited to beginners as to seasoned golfers. Golf de Durbuy - Les Hazalles - 18T is not yet in our pool of Golf Courses for orders.